OAAA and its members have been focused this year on the launch of Get Out of Home, a multi-faceted industry ad campaign that celebrates the power and effectiveness of the OOH medium. 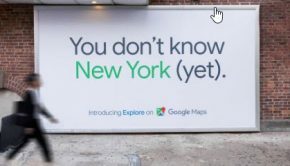 Working with agency of record, Publicis, the campaign launched in late September to coincide with New York Advertising Week. The campaign immersed the Advertising Week venue with colorful and clever campaign messages and attracted significant trade press. The campaign continues nationwide into next year. In addition to the industry campaign, a number of other important marketing projects continue through the year and into next. Benchmarking is of critical importance because it gives brands and agencies a reliable and consistent baseline for comparing OOH to other media channels. 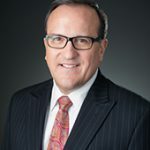 That’s why OAAA is currently working with Professor Rick Wilson from Texas State University to examine hundreds of existing case studies in an effort to uncover and identify comparative media benchmarks that can be applied to OOH media. Attribution analytics has become a critical proof-point brands use to understand the effectiveness of a media strategy. Attribution KPIs (Key Performance Indicators) can range from footfall to site visits, likes and tweets to shares. With the assistance from members, OAAA has collected 50 recent OOH attribution case studies, which have been compiled into an attribution vault. Professor Wilson will analyze these studies, alongside the other case studies in an attempt to identify benchmarks that can be applied to OOH attribution modeling. Both reports will be release in the spring. In addition to the work conducted by Professor Wilson, OAAA is currently fielding two attribution tests. The first is with Kroger Supermarkets in partnership with data provider, Cuebiq. The second study is with Whataburger with data provided by Pinsight Media. 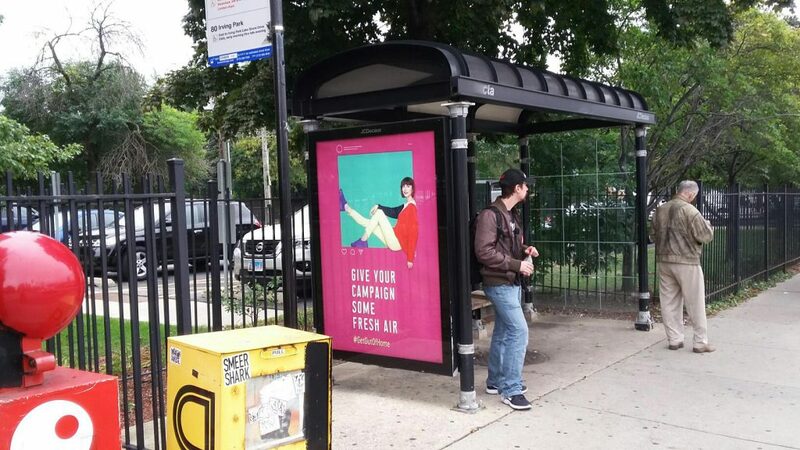 The purpose of the research is to determine differences in consumer behavior between those exposed and not exposed to location-specific OOH ads by: (1) tracking consumer groups by location and (2) monitoring their smartphone usage (e.g. search, website visits, app activity). The analysis will define specific actions generated by OOH exposure, including both direct and secondary actions. It’s no secret, OOH ad spend among national brands is critical to ensure continued industry growth. That’s why OAAA has contracted Rishad Tobaccowala to work with members, interviewing national brands about perceptions regarding OOH advertising. The research will identify media trends happening among large OOH advertisers, and large advertisers with little or no OOH spend. The research will include a qualitative interview process with approximately 18 to 24 major marketers, to better understand the underlying issues. 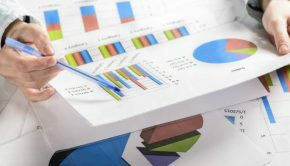 To better understand the results from the interviews and to align responses, a quantitative survey will be conducted with approximately 150 – 200 online surveys. Two additional attribution studies – like the current Kroger and Whataburger analyses – will be fielded, with more planned for the years’ ahead. OAAA will undertake a comprehensive ROI analysis – working with Constellation Brands to reveal better approaches to ROI modeling for OOH. Using the learning from this new ROI study and past ROI work, OAAA will initiate a comprehensive outreach program to top ROI modelers – proving how more enlightened approaches to OOH evaluation will provide more reliable and realistic results in ROI models. Finally, OAAA will work again with Nielsen to produce an update to the popular OOH Study, which serves as an essential baseline for understanding OOH value in the marketplace (updating studies conducted in 2016, 2012, and 2009). 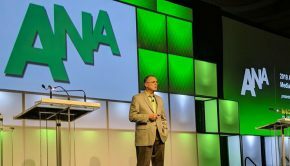 Recognizing the growing importance of programmatic buying in media generally, and OOH specifically, the OAAA Innovations Committee is developing a series of programmatic workshops and webinars for the OOH industry. These educational resources will be available by the conference next May. 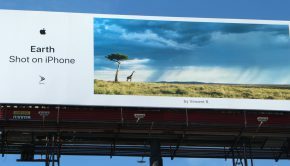 OAAA is working with LUMA to create the first and only “official” OOH LUMAScape. Over the summer, OAAA worked closely with four other trade groups (DPAA, DSF, IAB, and Geopath) creating common DOOH guidelines. This effort represents a critical step toward simplifying the OOH buy/sell process and eliminating confusion in the marketplace. The document is on target for completion by the end of this year with a review period to follow in early 2019. A companion project is underway at MRC (Media Ratings Council), where an industry committee is developing measurement standards. In 2012, OAAA initiated the OOH Roadshow program. At the time, the OAAA Board of Directors instructed OAAA personnel to educate planning agencies about OOH advertising. Planning groups are where media decisions are made, and OAAA was tasked with influencing planning agencies. Each year, OAAA makes over 100 road show presentations, and the same results will be achieved this year. Planning is well underway for next year’s OAAA/Geopath OOH Media Conference + Expo on May 20 – 22 at the Aria in Las Vegas. A planning committee has been meeting since the summer, with the committee led by co-chairs Jean-Luc Decaux and Ryan Laul. Popular program elements from the Austin conference will be repeated in Las Vegas, including an afternoon of workshops curated from proposal submissions and a Brunch-and-Learn on Wednesday morning. Registration will open in mid-December. OBIE Award submissions are being accepted through the end of the year. The awards will be presented on May 21 as part of the OOH Media Conference in Las Vegas. Likewise, the 2018 OOH Media Plan Awards will be presented on December 5 as part of the Advertising Club of New York’s annual OOH:NOW event. OAAA has partnered with the ad club since the inaugural event in 2008.